I bought this car as a fresh import last december, and I absolutely love it. It's almost completely original, and I've not had any issues with it. 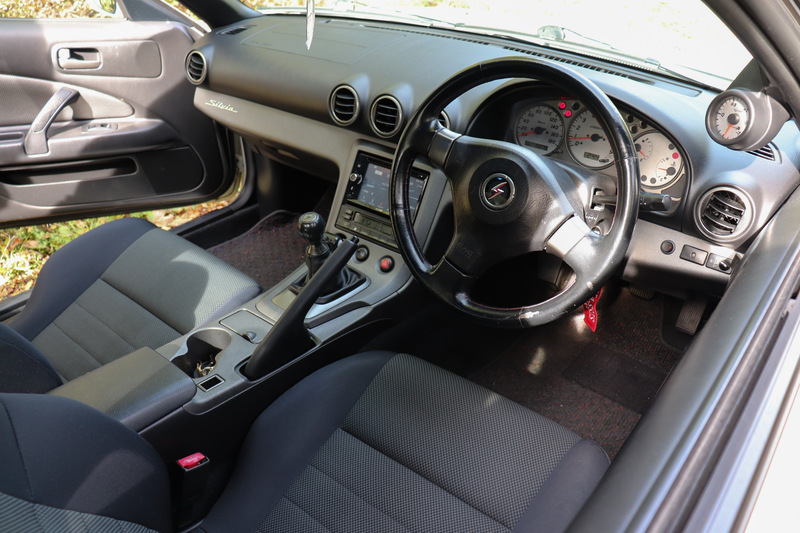 When it was imported it was rust free, and I had it under sealed and a sigma alarm fitted. 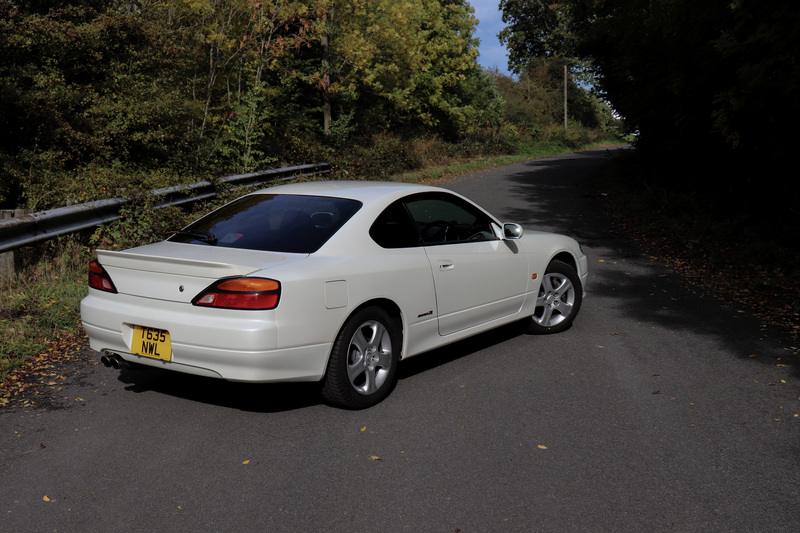 It recently had a full service, and new rear brake discs and pads. The odometer and speedo have both been converted to miles, and its now sat at 89,000, although this will slowly increase as I use the car daily. It runs and drives perfectly. I've found out the list of options, which consist of the Titanium meter finisher, rear wiper and privacy glass, and what I believe is the Nismo ducktail. 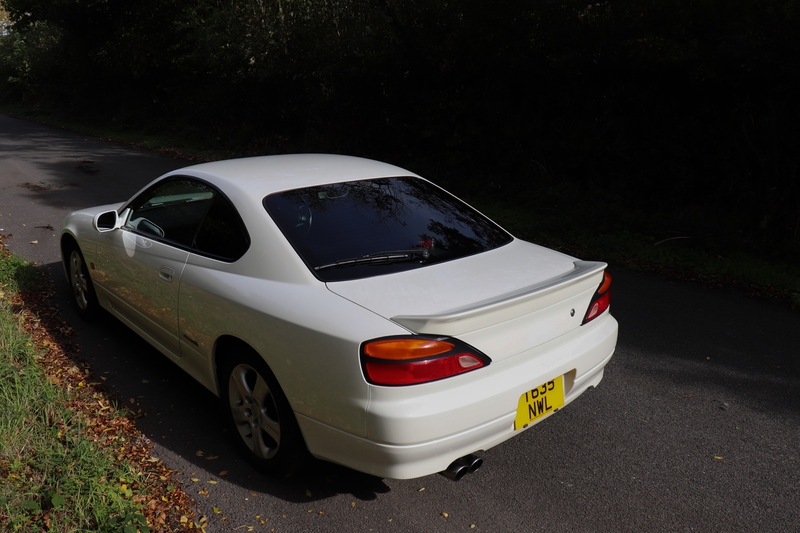 During my ownership I fitted coilovers and nismo alloys, but the original suspension has been refitted. I also de-badged the car, but unfortunately I don't have the badges anymore. The Sony headunit is included with the car, as is the DIN storage pocket. Unfortunately I don't have any of the paperwork from Japan, but I have an Invoice for the service. The VVT rattles slightly when you first pull off and at idle. It was auctioned as grade RA with grade B interior. 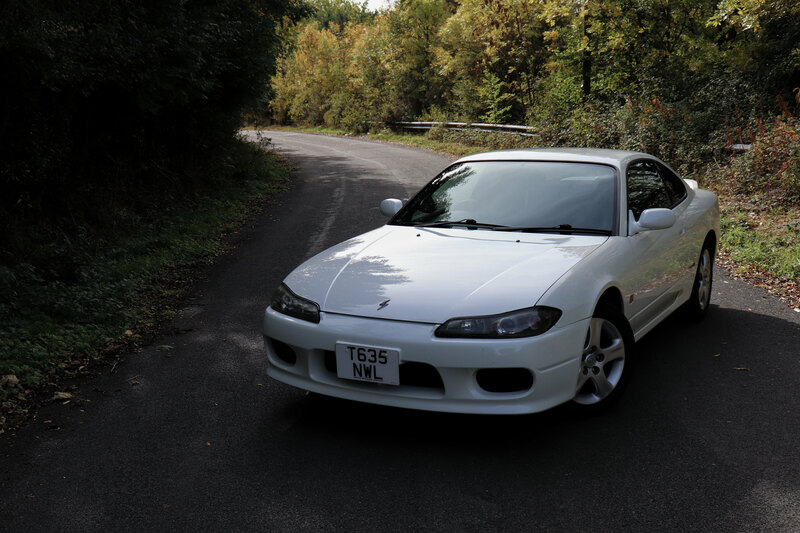 MOT is due at the end of November, I'll put it through so next owner will have a full year on it.